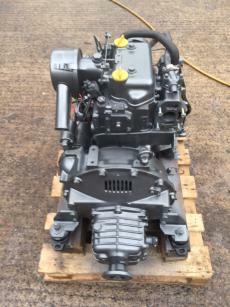 Yanmar 2QM20 20hp Twin Cylinder Raw Water Cooled Marine Diesel Engine Complete With Gearbox, Wiring Loom and Control Panel. 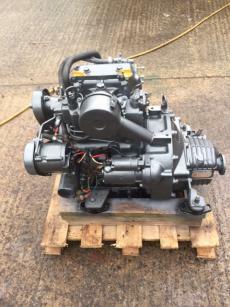 Removed to be replaced with a larger 30hp unit. 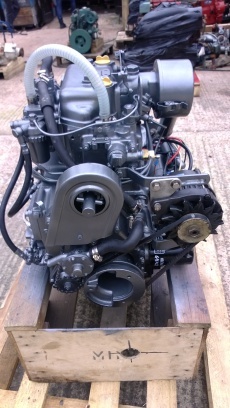 Demonstrated no leaks, knocks, rattles or anything untoward when we test ran the engine at our workshops for an hour. 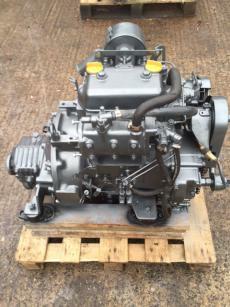 The QM series engines are well known and respected for their reliability and long service life. 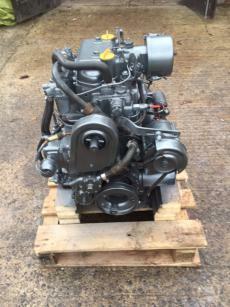 It has been cleaned, recoated in base primer and heat resistant Yanmar Grey and is now ready to get back to work. Shipping can be arranged anywhere worldwide at buyers cost.